Rich with luscious gardens and boulevards filled with date palm trees, Upington is a scenic town in the Northern Cape of South Africa, home to over 74,000 residents. This destination offers you the chance to discover the stunning Green Kalahari. Top attractions of this town include the Kgalagadi Transfrontier Park, Bezalel Wine & Brandy Estate, and Kalahari-Oranje Museum. Prepare yourself for this wonderful opportunity to discover the breath-taking scenery of the Northern Cape, because cheap flights to Upington are now available for a limited time! Upington is home to Upington International Airport (UTN), which is a 5-minute drive from the city centre. 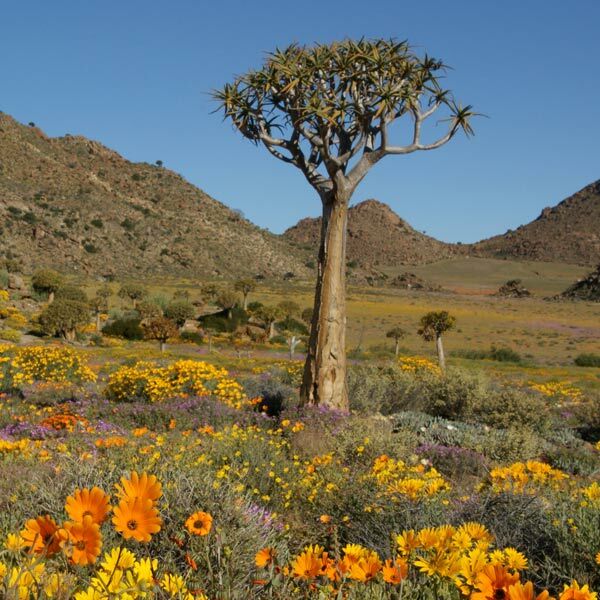 Upington sits on the route to the stunning region of Namaqualand. Spend a few hours exploring this area’s breath-taking landscapes, filled with the bright and colourful wild flowers during the spring! 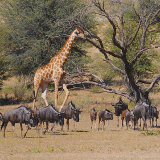 Animal lovers are guaranteed to experience a memorable time while in Upington. Meet all the exceptional animals in nearby beautiful locations such as the Spitskop Nature Reserve and the Kgalagadi Transfrontier Park. 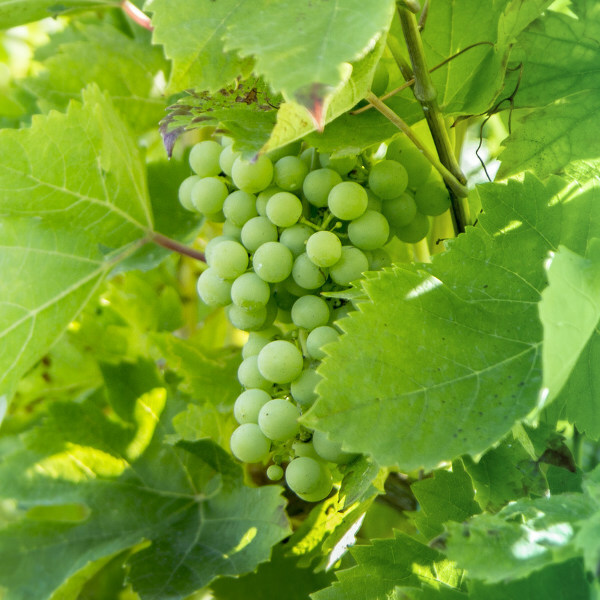 Thanks to an irrigation system courtesy of the Orange River, the stunning wine estates and vineyards produce some of the finest red and white wines in South Africa. For decent weather, fewer crowds and reasonable accommodation rates, visit Upington during the cool season (May – August). Temperatures during this period range around the low 20s, while the nights are cold (below 5°C). With such ideal conditions during the day, you will have the perfect opportunity to enjoy all the sightseeing around Upington. In contrast, the hot season (September – April), brings the temperatures above the 30s as well as the highest volume of tourists, meaning higher hotel costs. If these weather conditions suit you, make sure to book well in advance for better availability. Explore the charming palm-tree-lined boulevards of Upington. 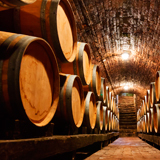 This town is yet another one of South Africa’s historic destinations, dating back to 1884. 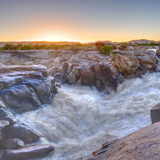 Upington sits in a wonderful position, bordering the Orange River and along the Namaqua Route, in the stunning semi-desert of the Green Kalahari. With the location that this town offers, you will have splendid opportunities to explore the scenic surrounding region. You’ll find thrilling activities in and around Upington, including 4x4 trails that offer dune drives and amazing views of the mesmerising terrain. 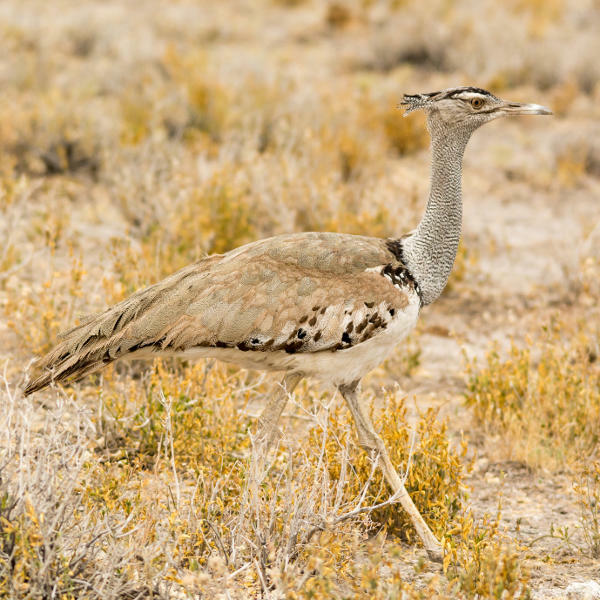 Discover the array of wildlife at the Spitskop Nature Reserve, home to mountain zebras, ostriches, elands, gemsboks, hartebeests and springbok. Treat yourself to more amazing views in Upington itself, courtesy of Date Palm Avenue, which is one of the longest and densest palm avenues in the Southern Hemisphere. When it’s time to sit back and relax, indulge in the delicious offerings at the variety of pubs and restaurants in the town, including Cafe Zest, BiLo’s, and O’Hagans Irish Pub. Compare several airlines, and book your cheap flights to Upington online at Travelstart! Ensure that you receive all the routine vaccinations before you depart for Upington. You may also require vaccinations for hepatitis A and typhoid, both being transmittable through contaminated food and water. Your activity and the places you go to while in Upington will determine whether you need to guard against other diseases. These include vaccines for rabies, which is spread through the bites of infected mammals (such as dogs), and hepatitis B, which is transmitted through sexual contact, contaminated needles and blood products. Upington enjoys a high level of safety, but it would still be wise to remain vigilant and always keep your valuables in a safe place. Plenty of the hotels, lodges and guesthouses are available near to the Orange River, guaranteeing you beautiful views. Several of these establishments include features such as free breakfast, free Wi-Fi, pools and fitness centres. The cost you can expect to pay for such accommodation offers ranges from R 450 to over R 1,700. Car rental agencies are available at the airport. Alternatively, there are taxi services, which include metred taxis and minibus taxis. To enjoy the 4x4 trails, you can select an appropriate vehicle from the 4x4 rental agencies around Upington.